Scotland manager Gordon Strachan insisted he kept calm and carried on as his job hung by a thread at Hampden last night. 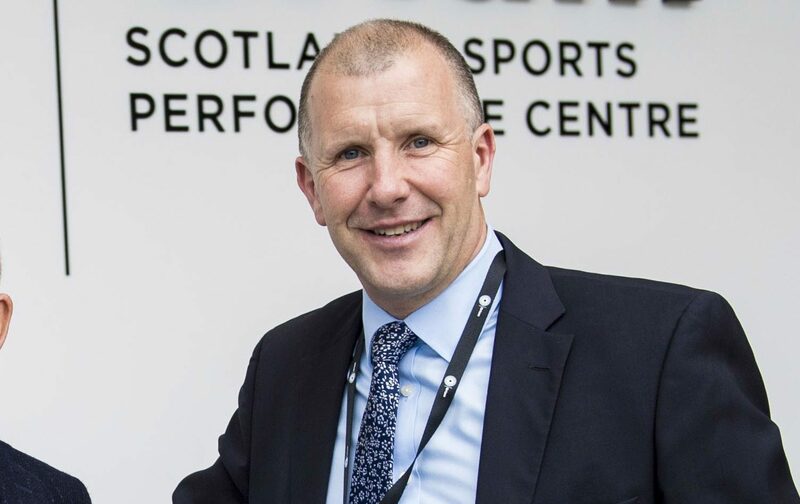 A last-gasp goal from the much-maligned Chris Martin saved Scotland boss Gordon Strachan’s job and kept the World Cup dream alive for a little longer. 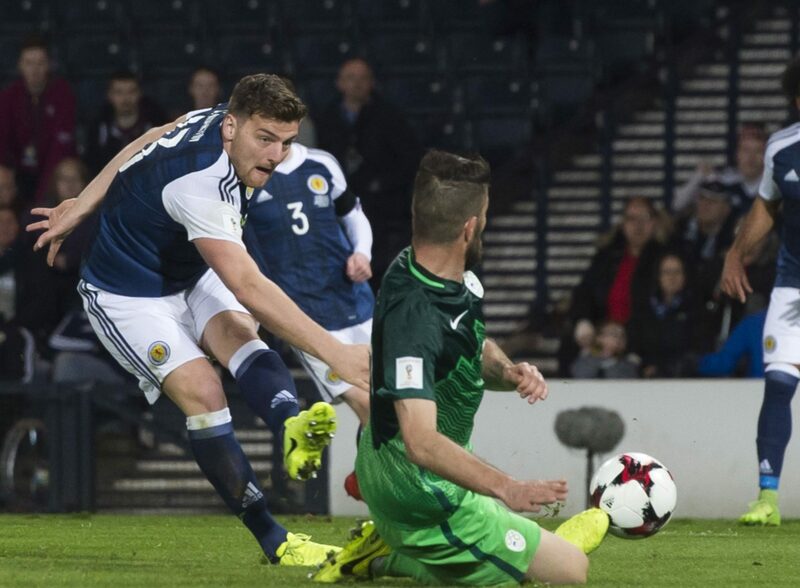 Scotland manager Gordon Strachan believes deciding who starts up front against Slovenia will be one of the biggest decisions of his managerial career. 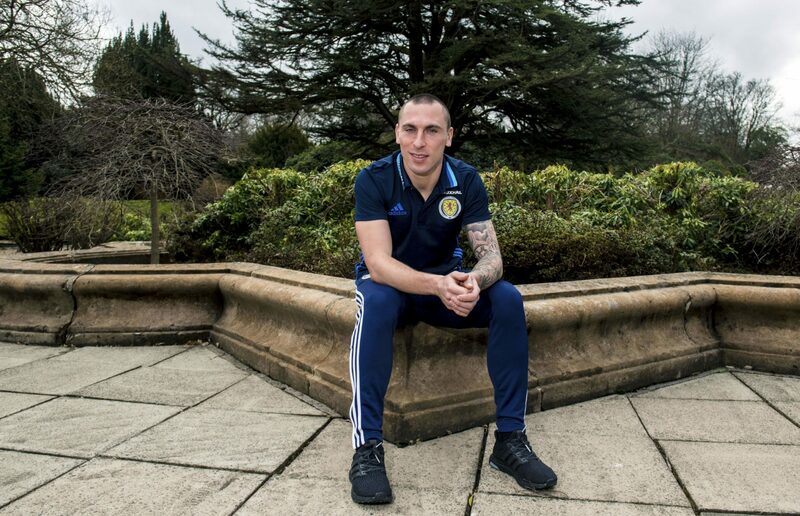 Scotland captain Scott Brown would not have stepped out of international retirement for anyone other than Gordon Strachan and is determined to help the national team manager keep his job. 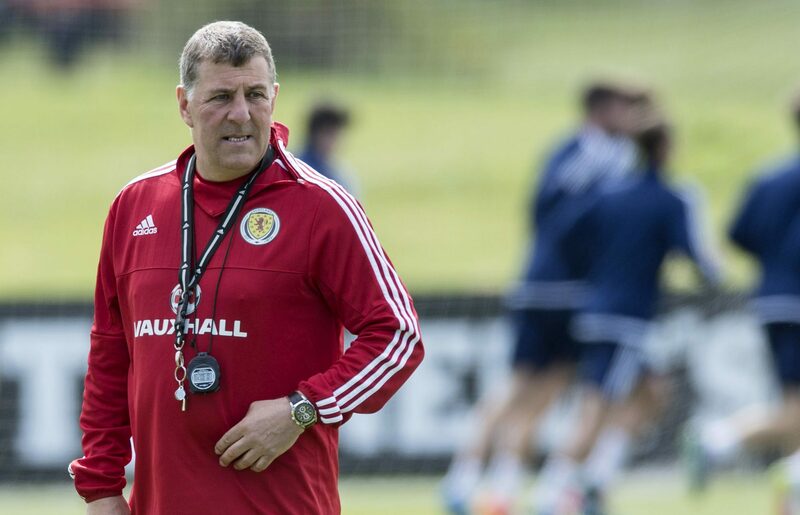 Scotland assistant Mark McGhee insists Gordon Strachan is desperate to remain in charge of the national team and deliver the victory required to reignite the country’s World Cup qualification prospects this weekend. 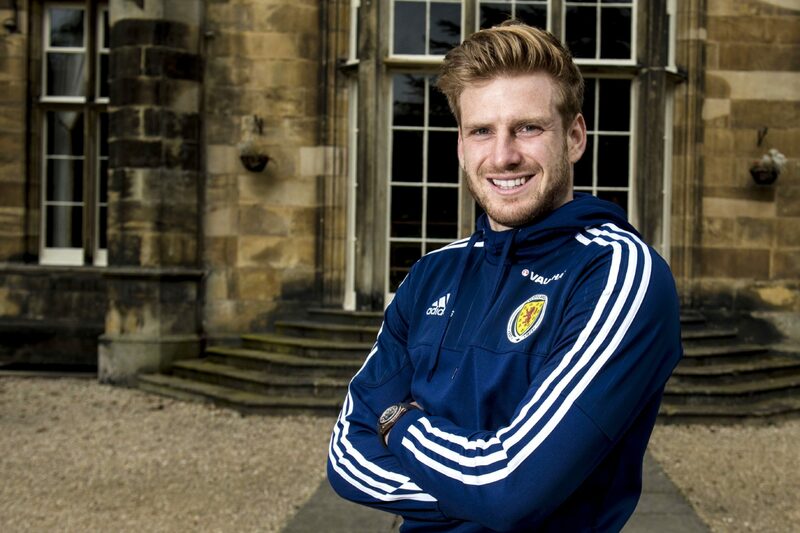 Late developer Stuart Armstrong has declared himself ready to step up to international level and keep Scotland’s World Cup dream alive. 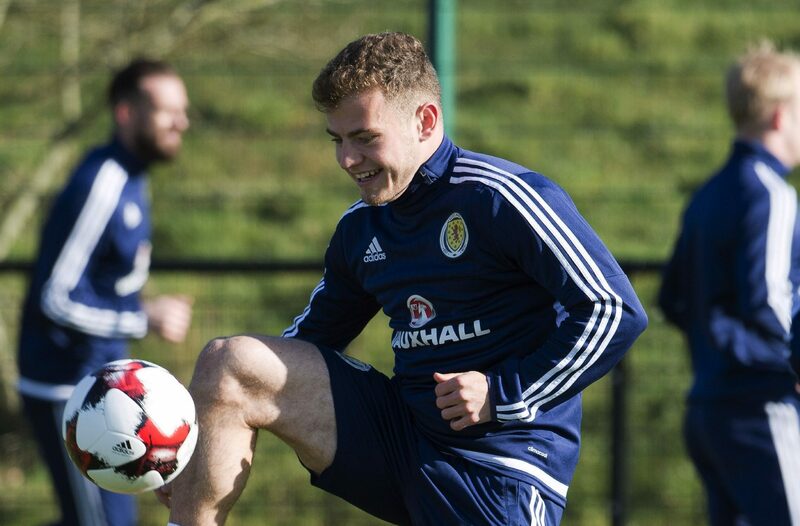 Ryan Fraser will dedicate his Scotland debut to his parents should he play against Canada tonight. 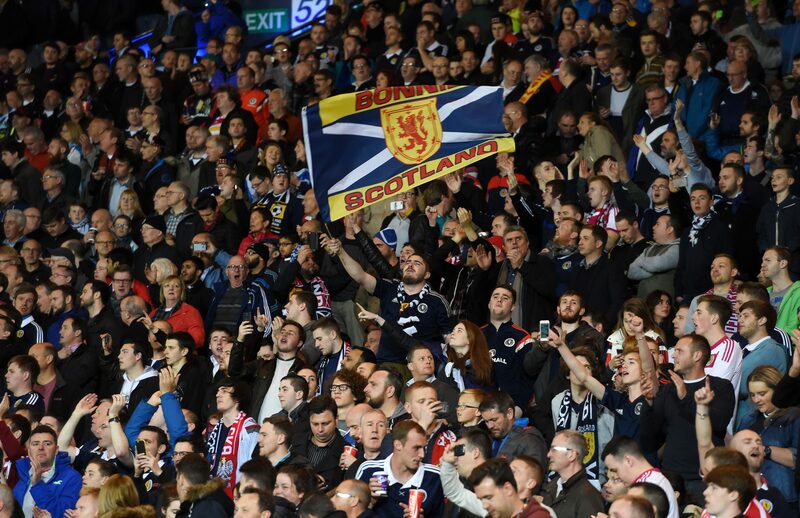 Scotland fans are, understandably, desperate to see their team qualify for the World Cup after all these years of hurt. 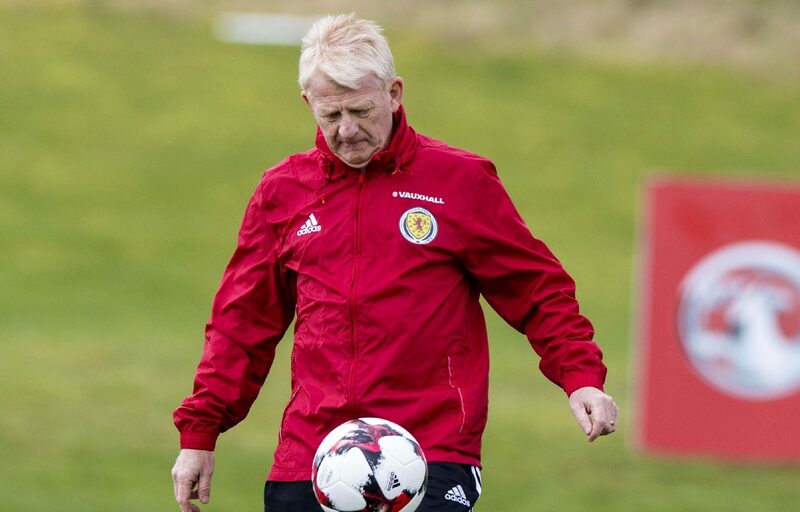 There was me thinking that making eight changes to his team at Wembley (while still retaining Grant Hanley) was the last time Gordon Strachan would have the power to shock as Scotland manager.